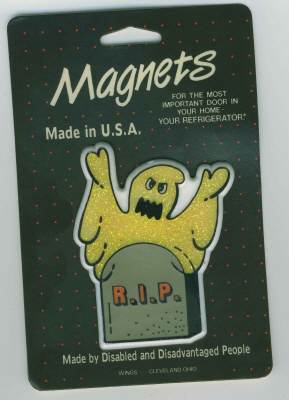 You are looking at a hand painted magnet with a Halloween theme motif. It measures approximately 3 inches by 4 inches. Very cute for any holiday decor! Look at our other auctions for different magnets like this! Will combine shipping to reduce your fees!